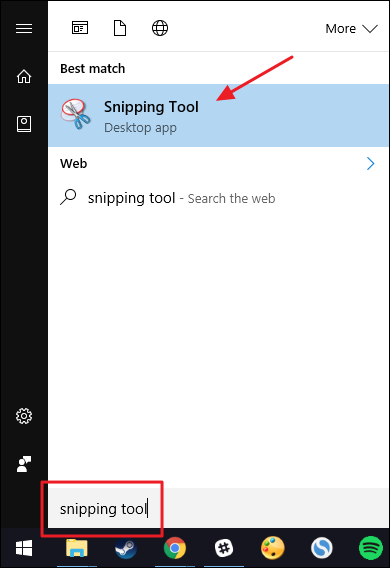 Using the Snipping tool, you can quickly take a screenshot of any errors or issues you are having. 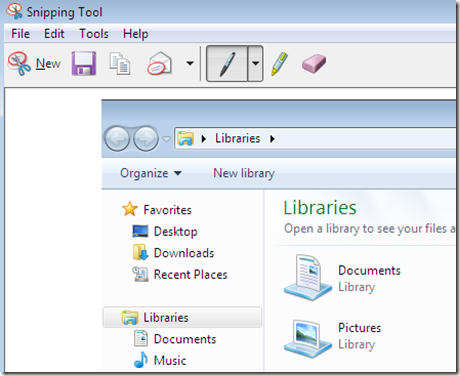 Click on the new button, and then you can highlight the area on screen you wish to capture. You can then paste the image directly into an email, or you can click the save button to save the image, to upload it via our online form.